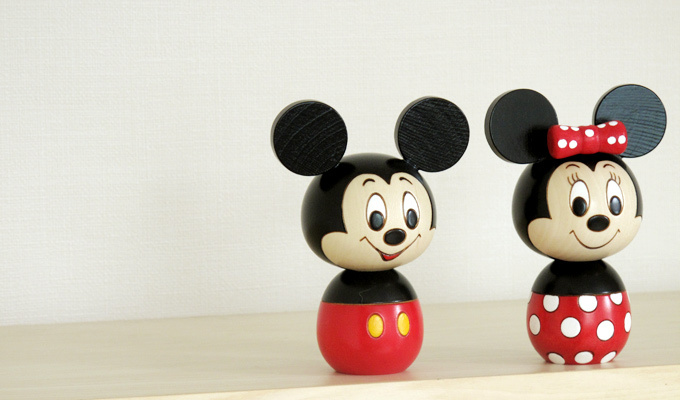 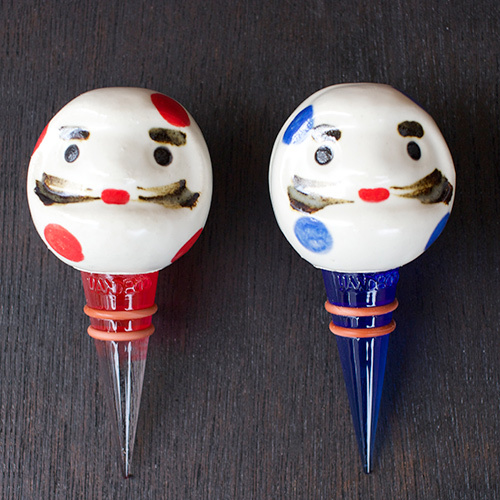 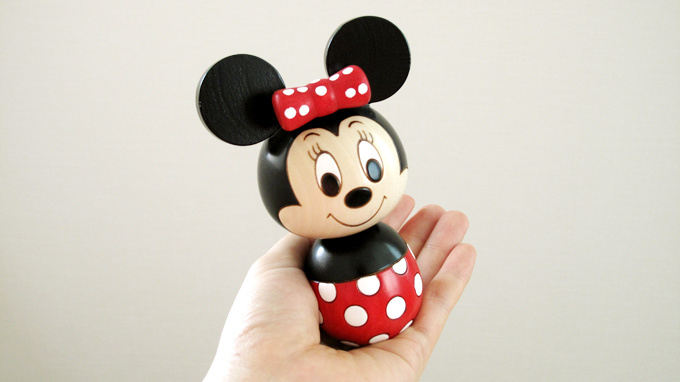 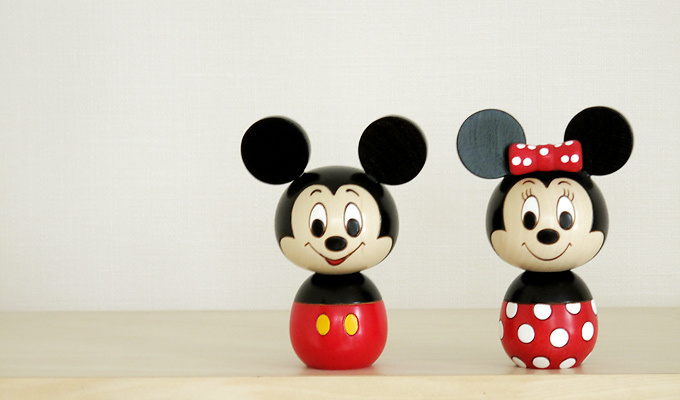 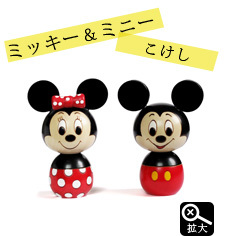 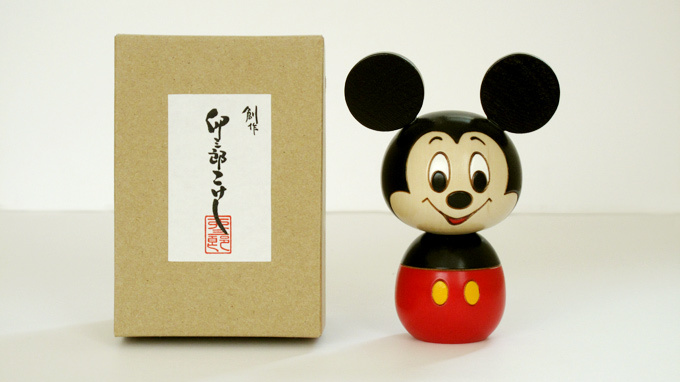 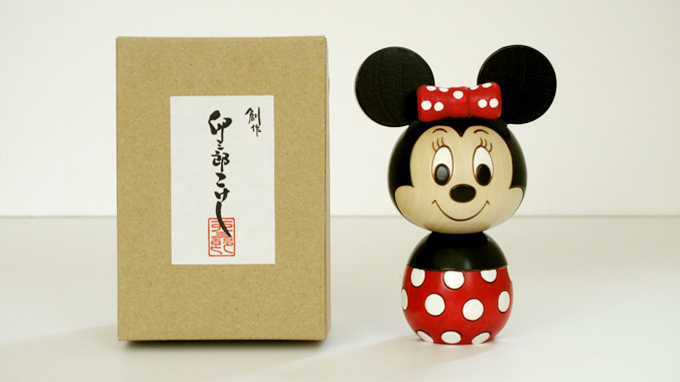 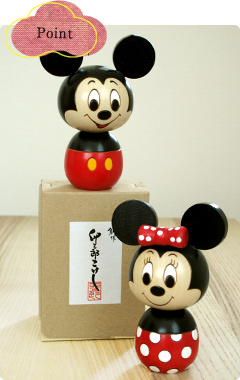 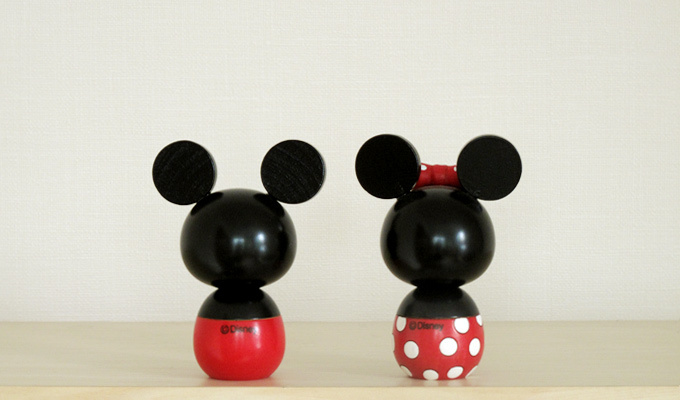 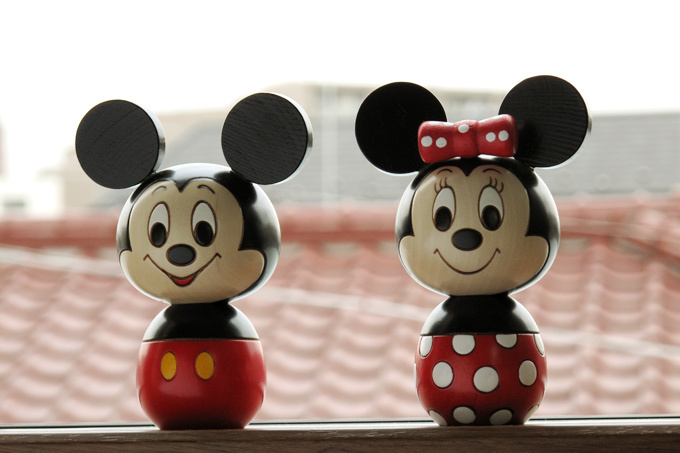 Kokeshi means Japanese Traditional doll,it is made of wood.These kokeshi are in the shape of Mickey Mouse and Minny Mouse.They are the most famous characters in the world. 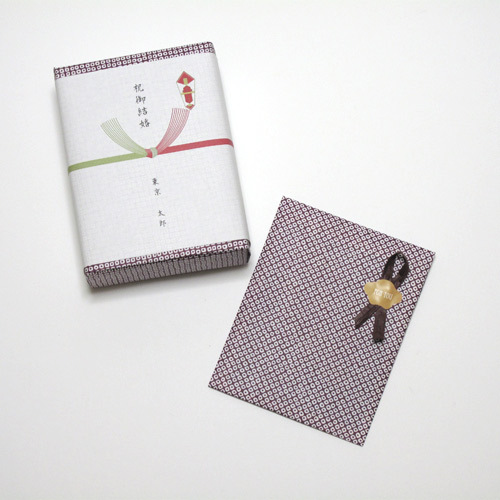 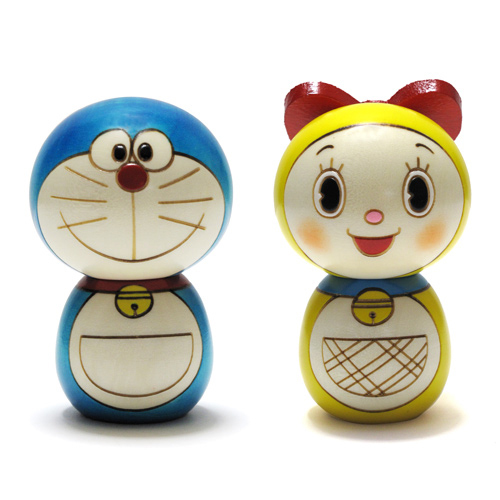 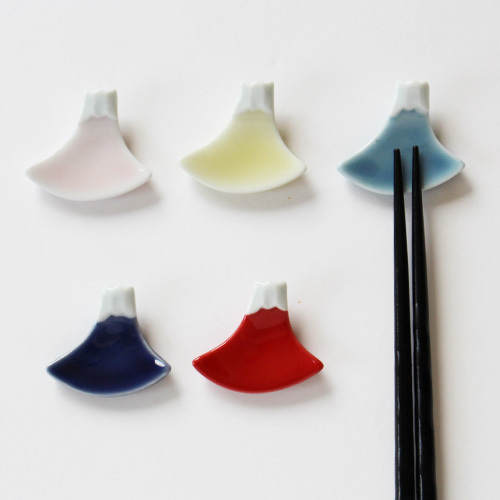 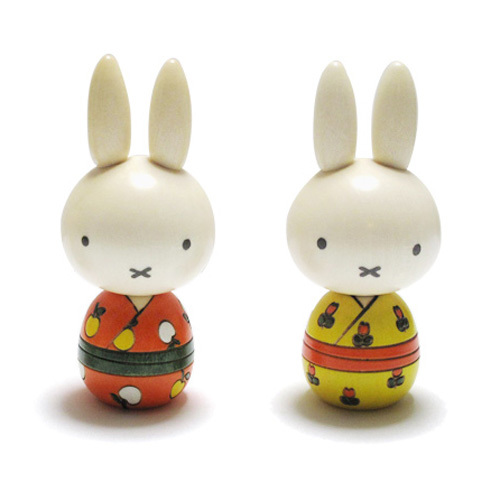 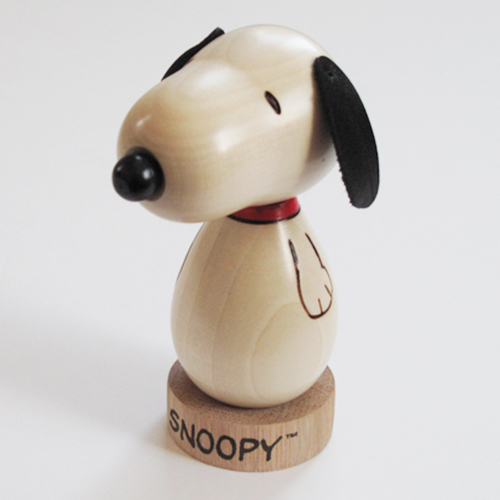 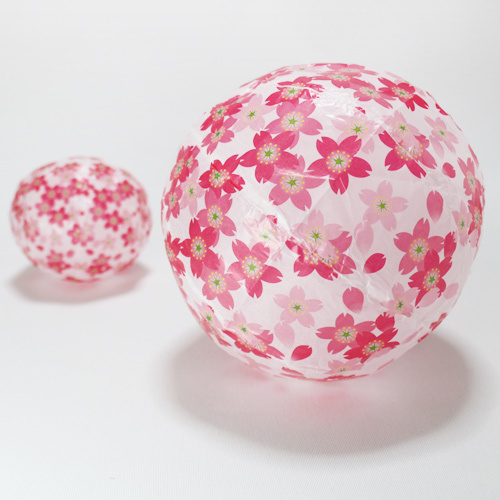 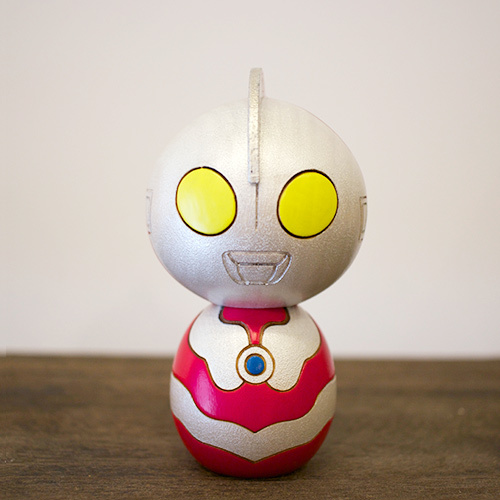 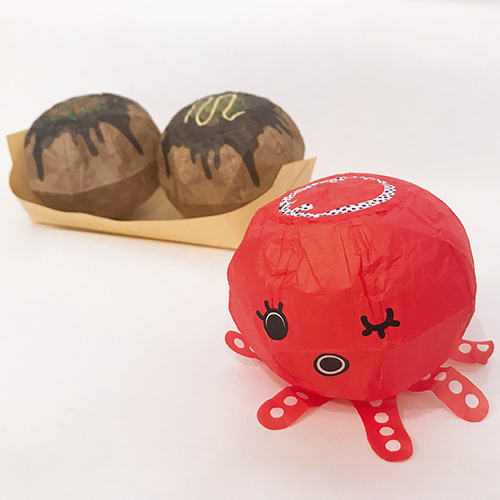 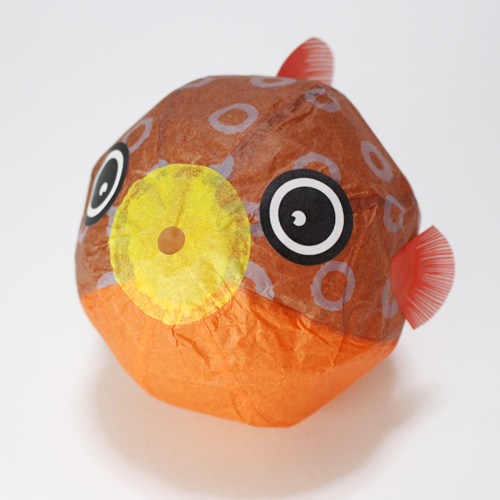 The creative force behind these dolls is Usaburo Kokeshi who are famous for their original kokeshi dolls. 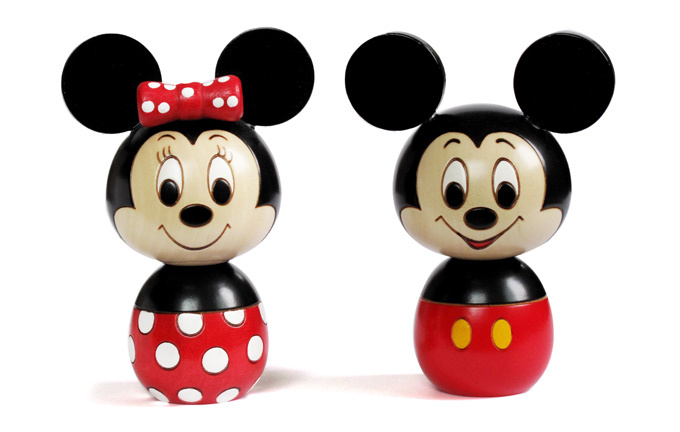 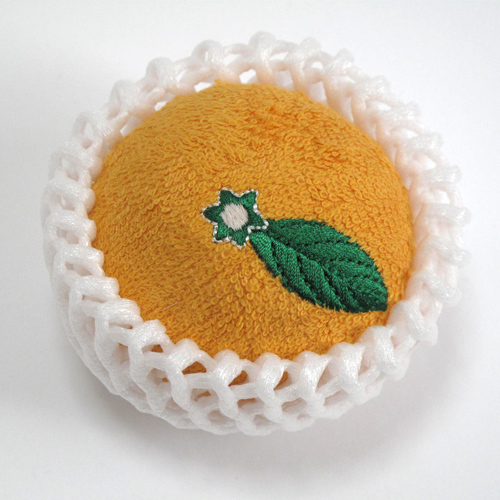 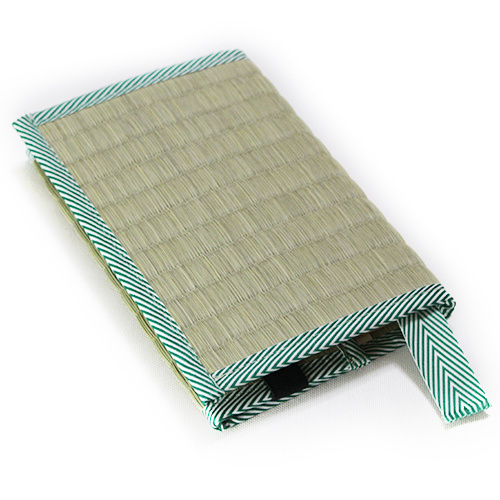 The dolls are the size of the palm of your hand and are perfect for presents.